Microsoft OST to PDF file converter is the most prominent solution for users to save and print their import data saved in OST file in PDF file format for future reference. Before using the useful utility, it is necessary to know about the file format of OST and PDF files. OST file extension is the offline folders of MS Outlook that stores the email data of users. When MS Outlook is connected to MS Exchange it automatically creates an OST file. An .ost file extension stores all the email data items of Outlook which can be easily accessed in offline mode but it is not allowed to open the OST file directly in MS Outlook due to several strong security features of Outlook. While PDF file is the document file format. PDF file format keeps all the document data confidential. User can use Adobe PDF format for its highly secured features which is beneficial for users. If any user wishes to migrate exchange OST data in PDF format, then it is not possible to access it as PDF file directly. 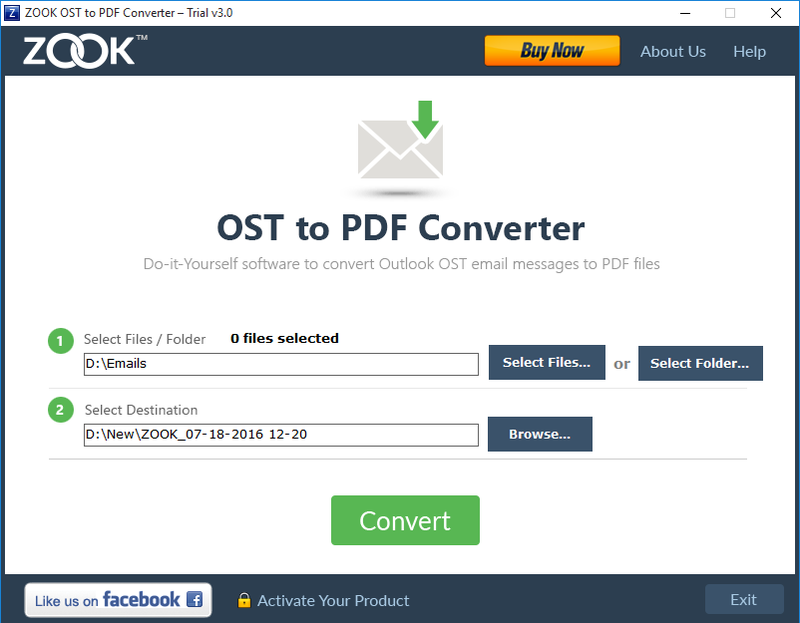 OST file can be accessed directly in PDF format by using the third-party tool which enables user to migrate OST to PDF data with their full email data items. It is the perfect solution for users which transfer the email data of OST file in PDF file format. 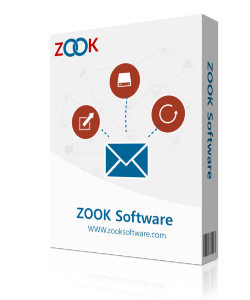 It enables user to access the OST email messages and save them in PDF file format. The prominent solution for every user to export OST to PDF without any worry. This fine feature will help you to convert & print multiple OST files to PDF at a single time. It is big time saver feature for users which can easily switch the multiple email messages of OST file in PDF format. It is capable to save all the email data of OST file like email messages, attachments, contacts, notes, drafts, and other data items into PDF file format. To print OST file to PDF file, it is needed to select the OST file from the system, then this application offers to scan the Microsoft OST file from the selected folder in the system and perform the migration. It also offers user to preview the email data of selected OST file. User need to click on the single OST file and extract preview all the data and other data items instantly before the conversion of OST files. This special utility allows user to migrate Outlook OST to Adobe PDF format instant by selecting the single or multiple OST files from the system and convert them into PDF file format. Multiple selection of OST files helps user to import OST to PDF format directly. It is capable to maintain the original folder structure while saving the multiple OST files in Adobe PDF. This application is the advance application which can easily installed on any versions of Windows operating system. It can smoothly download and installed on all the available versions of Windows i.e. Windows 2016, 2013, 2013, 2010, etc. While performing the migration of OST files in PDF format, it also offers to convert OST data to PDF format and save their OST data items and save their resultant PDF file in their desired file name at their desired file location in the system. It will be helpful for them to find the resultant file and save their file name according to their convenience. Demo version of the utility is absolutely free to export OST files to PDF format. It offers users to select the OST file from the system and convert the 25 mails from the selected OST file and convert them in PDF files. It can easily import OST to PDF format directly without any error. It gives an idea about the application to check the performance and functionality of the software.